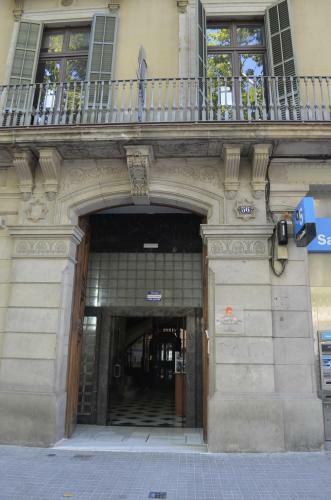 Centrally located 360 Hostel Barcelona Arts & Culture is 5 minutes from Arco de Triunfo and its metro station. It offers free Wi-Fi and each room has air-conditioning and heating. The hostel features a shared kitchen with stove, oven, fridge and microwave. There is laundry service and luggage storage upon request. A computer room can be accessed 24 hours. Around the hostel there are a variety of restaurants and bars. Shopping area Passeig de Gràcia is a 10-minute walk from the hostel. 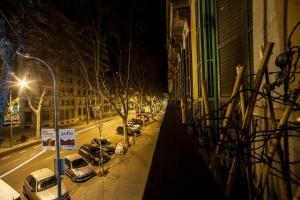 Hostel Barcelona Arts & Culture is just 750 meters from Placa de Catalunya. Within 10 minutes’ walk, travelers can reach Las Ramblas, Gothic and Born neighborhoods. When booking more than 5 beds, different policies and additional supplements may apply. Guests are required to show a photo identification and credit card upon check-in. Please note that all Special Requests are subject to availability and additional charges may apply. This dormitory has free WiFi, air-conditioning and a balcony. It has access to a shared bathroom with a shower. Bed linen is provided. 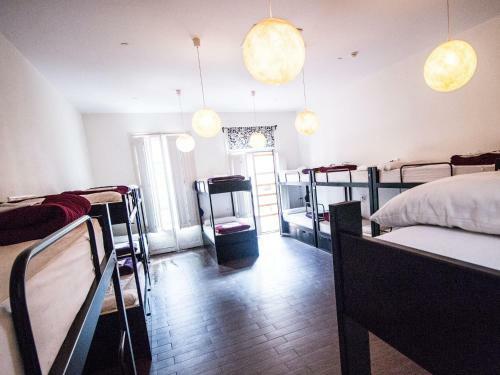 This large dormitory has free WiFi, air-conditioning and a balcony. It offers a shared bathroom and bed linen is provided by the hostel. This large dormitory includes air-conditioning and heating. It offers a shared bathroom and bed linen is provided by the hostel. Rate: € 19.99 ... € 38.70; select dates below to get current rates. This dormitory has free WiFi, air-conditioning and a balcony. It offers a shared bathroom and bed linen is provided by the hostel. This large dormitory has free WiFi and air-conditioning. It offers a shared bathroom and bed linen is provided by the hostel.